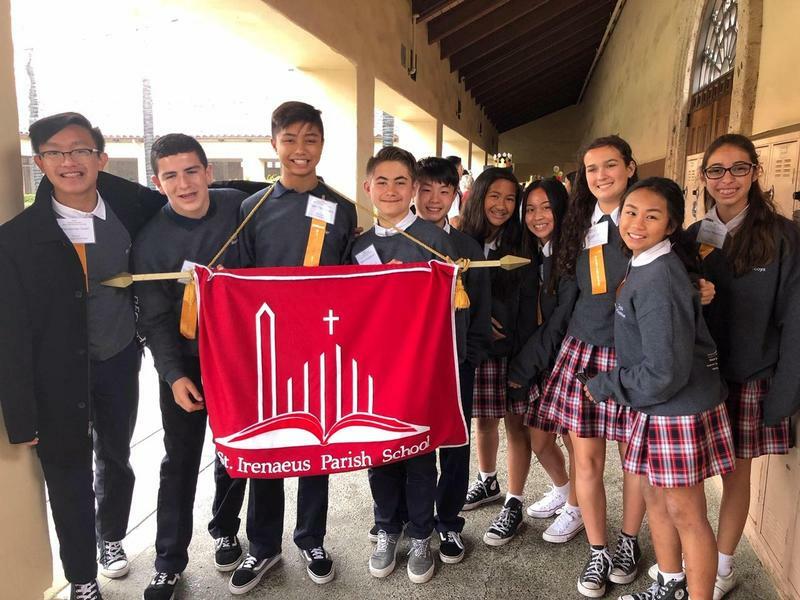 If you want to see the great things we're doing at our parish school and learn all about our teachers, follow us on Instagram @stirenaeusparishschool and Facebook searching St. Irenaeus Parish School. Our second graders are preparing for their First Communion that will take place in May. Click on the headline above for a quick view of their First Communion Retreat. Our students learned how to make unleavened bread and took part in reenacting the Last Supper. We invite you to watch a short video about our parish school. Please click on the headline above to view. St. Irenaeus Color Run A Success!! 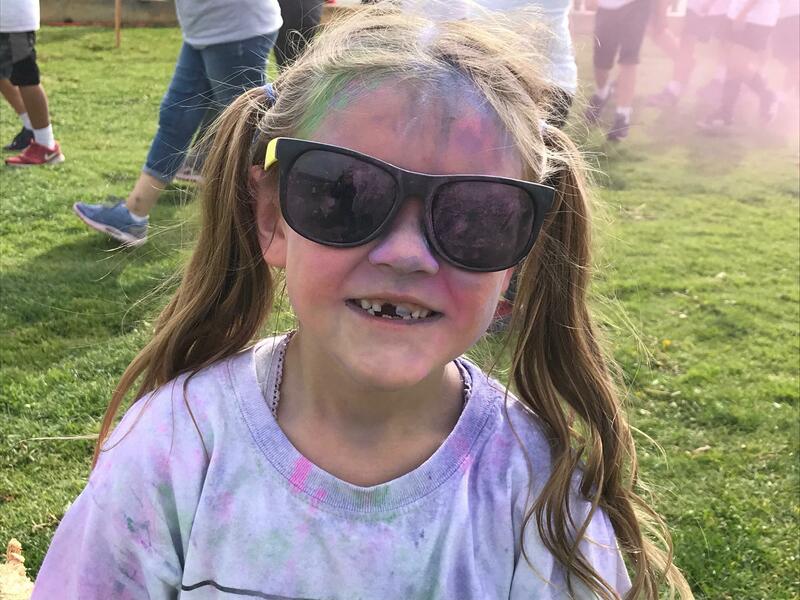 On Friday, March 1, 2019 the students of St. Irenaeus Parish School held their annual Color Run. Students collected donations starting six weeks before the run. The goal this year was $45,000 and the students actually reached $50,000! It was a great effort by all. We want to thank all of our parent volunteers for making this event possible. Go Eagles!